With Kor’s One Water Bottle, sustainable personal hydration has never looked so stylish. 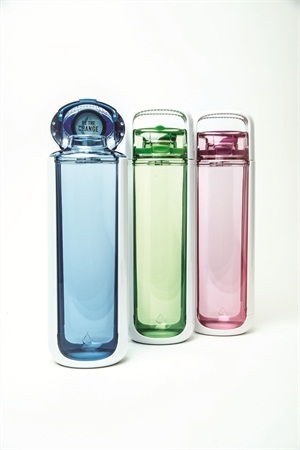 Clients will enjoy this BPA-free reusable water bottle designed to look like elegant blown glass. You can even order customized bottles with your salon brand or logo. 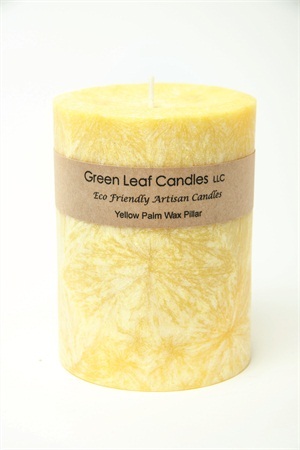 Green Leaf Candles are hand-crafted from beeswax, palm wax, and soy wax, and are free of synthetic fragrances, additives, and fillers. Instead, you’re left with a natural aroma of sweet honey. Even the glass container is recycled! 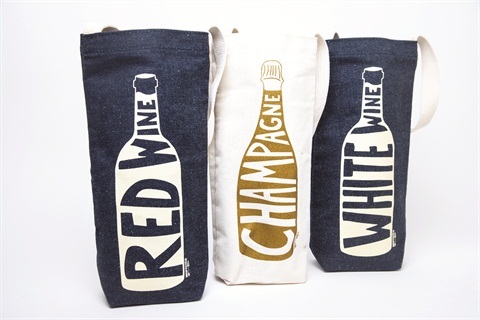 What better way for your clients to carry a bottle of wine to a dinner party or afternoon picnic than in one of these festive, reusable, 100% natural cotton Wine Totes from Maptote? Clients can show off their favorite city or, even better, their favorite type of wine. 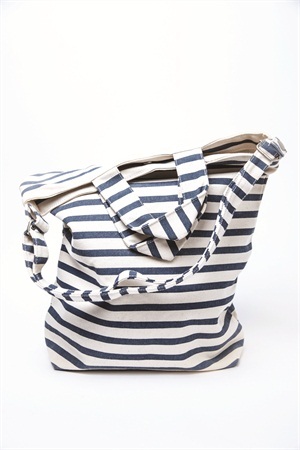 BAGGU’s Duck Bags are the perfect size for an overnight getaway or a trip to the local grocery store. These bags are made from cotton scraps recovered during the creation of other cotton products like shirts or socks so they are more waste-conscious than organic cotton. Customers can choose between six colors. 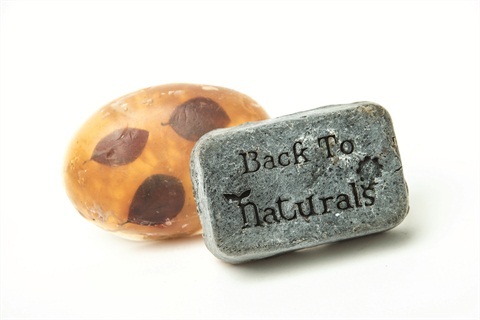 Back To Naturals’ Soaps From Nature put skin first. The company offers an activated charcoal soap rich in nigella sativa seeds. It is anti-inflammatory, anti-fungal, and contains antioxidants. It also has an artisanal autumn soap that is both vegan and beautiful, with ingredients such as honey, anise seeds, and chamomile. 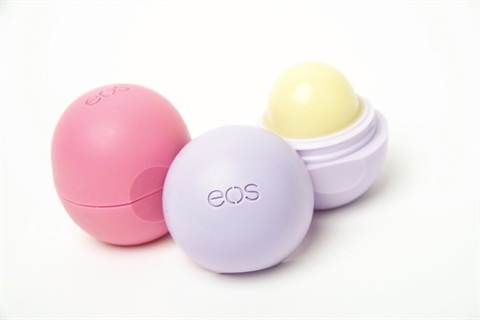 EOS Smooth Sphere Lip Balm’s 2014 spring collection gives your clients two more reasons to smile and celebrate spring. These 100% natural lip balms are petroleum-, paraben-, and gluten-free and come in perfectly springy flavors: Strawberry Sorbet and limited edition Passion Fruit.